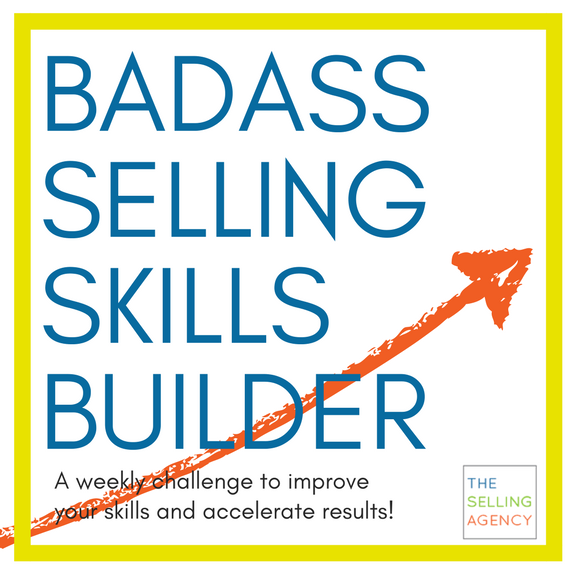 When I looked at ways to help people build their selling skills and reach more people than I already do in my coaching and training practice, writing a book came to me because that’s what people do, right? 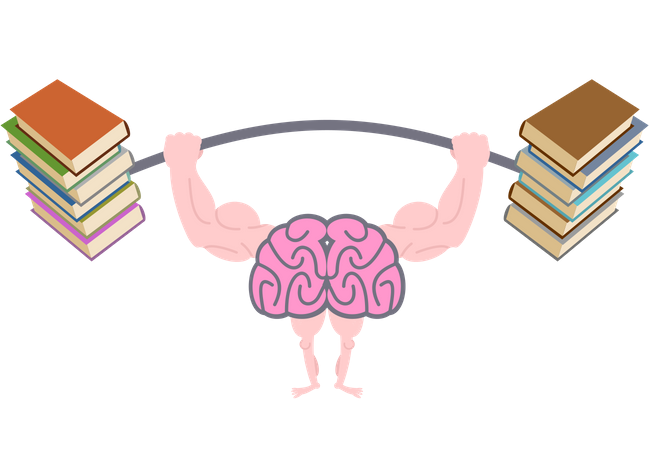 However, a nagging thought kept bothering me: How do BOOKS help people build skills? In my daily practice, selling success comes from the DOING end of learning. Not from READING. With most books – even the most phenomenally written – we usually take away 2 or 3 key concepts and forget the rest. Those concepts live in our brains unless we consciously put them to work and utilize them in new ways to improve our skills. How do we improve skills? By creating new muscle memory habits. How do we create habits? With practice. I wanted to increase the efficacy of what people learned by helping them PRACTICE more of what they’ve learned. Habit stacking is when you introduce a new habit layered onto an existing habit. Your chances of successfully incorporating and adopting your new habit increase exponentially because your brain is already primed for success with your current habits. Our brains are constantly strengthening the synapses – neural connections in our brains – making the connections stronger and faster each time we practice an existing habit. This is a biological change that leads to skills development. 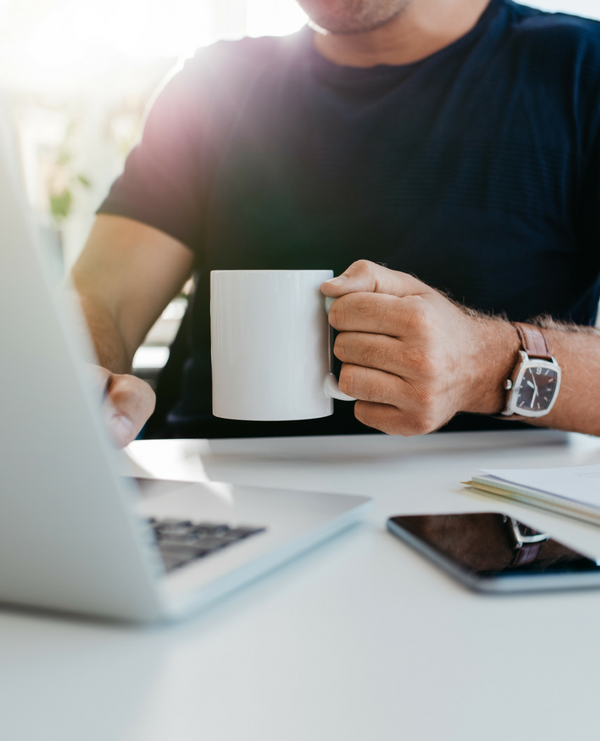 When you stack a habit, such as making a call asking for a referral, on top of an existing habit, such as having a cup of coffee while you check email, you’re more likely to be successful at executing and adopting your new habits because your brain has already developed efficient neural pathways that support your habit. So, this is NOT a book. This is a 26 week resource, a tool, to help you build a new habit each week that you put into practice. 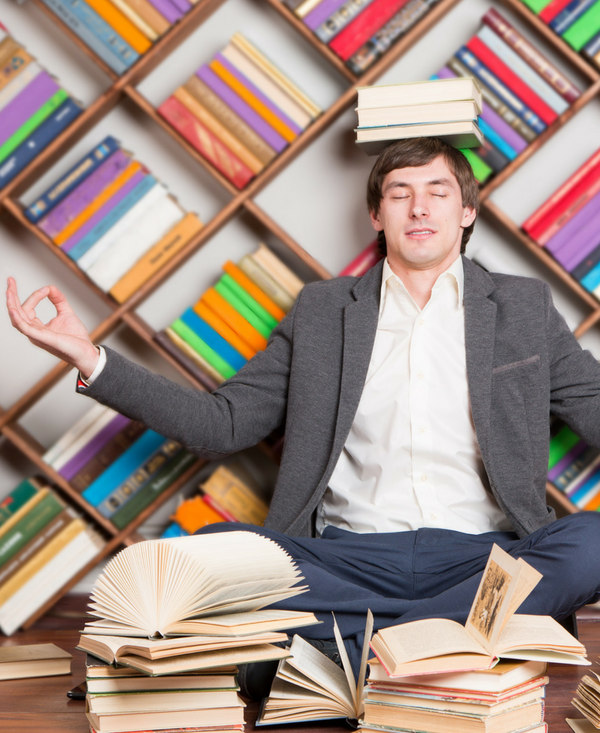 Because whether you’re a salespro, a business owner, a yogi, or a dog groomer, your profession is your PRACTICE. It takes effort and purposeful action to improve your skills. 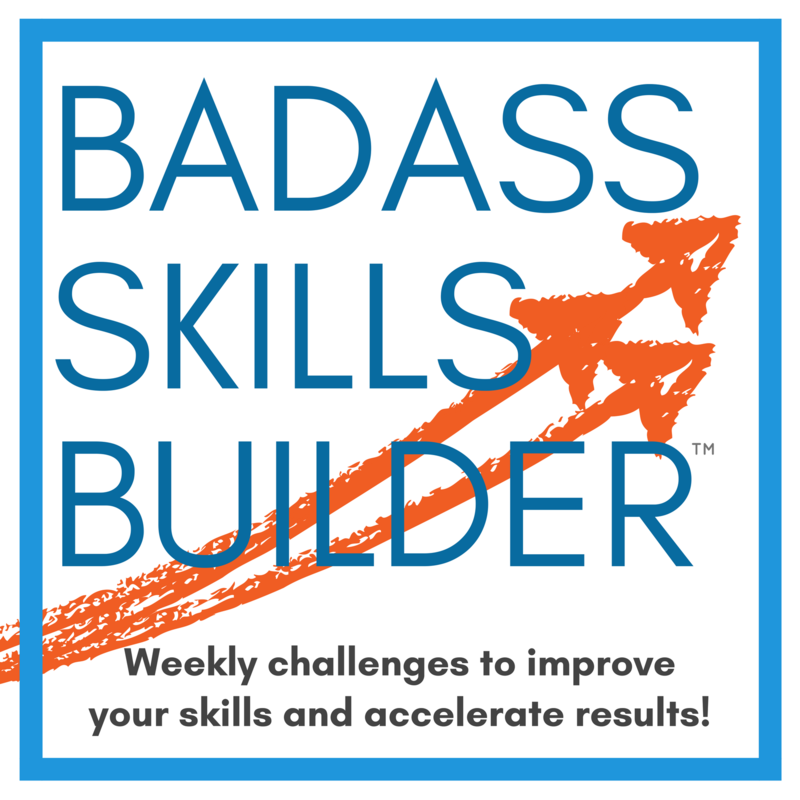 Each week, flip a new page over on your BADASS SKILLS BUILDER – introduce your habit when you’re drinking a cup of coffee, or diet coke, or mocha chocha latta yah yah. Whatever floats your boat. Tackle one thing each week. Build your skills and stack your habits to success!